TESO didn’t exactly have a stellar launch, but a lot of bugs have been squashed since, and by the time it comes to console there will be a generous amount of content to wade through. It’s also a game that will probably feel nicer to play with a controller, and even with games like A Realm Reborn and Destiny out, there's a lot of room for MMOs in the console space. Might & Magic’s 20-year-old Heroes branch has seen many more glorious outings than dismal ones, and in fact generally fares far better than the core Might & Magic games. The last game was a buggy mess at launch, but once cleaned up proved itself an addictive strategy title that pushed the series forward. If Limbic can stick the landing this time, VII could be a hit. There hasn’t been a Syberia game for a decade, but the strength of series’ presentation and writing has it stick in the minds of many. 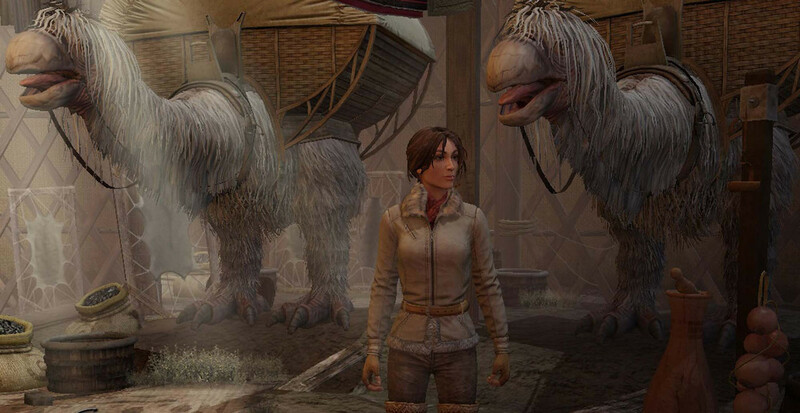 Alongside games like The Book of Unwritten Tales 2, Broken Age, and a swarm of Telltale titles, Syberia III is making 2015 something of a feast for adventure fans. 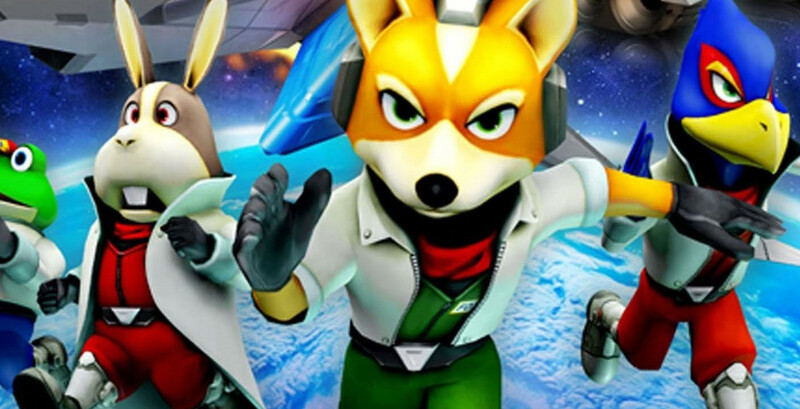 Star Fox is yet another Miyamoto-created franchise that – GameCube edition aside – has pretty much been nothing but spectacular from the outset. The Wii U version will boast a few new tricks: GamePad motion sensing, a dual-screen mechanic, and a new helicopter-type vehicle to go along with the Arwing and Landmaster. And as if that wasn’t enough, Miyamoto has reportly been inspired by ‘60s television series Thunderbirds. In 2013, Mega Man illustrator and co-designer Keiji Inafune took advantage of the enormous hunger for a new Mega Man game to crowdfund his own take on the franchise he had a huge hand in creating. Mighty No. 9 wears that game's influence on its metal sleeve, but also looks to expand on the gameplay that made Mega Man so successful. Czech developer Warhorse Studios might be an unknown quantity, but its first game is certainly eye-catching. A classless RPG set in the 15th century medieval Bohemia that focuses on historically accurate and realistic content, Deliverance promises to deliver (heh) period-accurate armor, music, clothing, castles, and combat techniques. It will also contain branching storylines, and eating and sleeping mechanics that border on too realistic. It’s basically The Medieval Matrix, then. The first Killing Floor was a mod then a standalone release that delivered a solid dose of hectic old-school carnage. Its sequel looks like more of the same. We have no problem with this. Frictional revitalised and refined the survival horror genre with its Amnesia games, so it’s nice to see it stick with what it does so well. That said, the switch to a science fiction setting is welcome, and the game’s teasers have set the tone perfectly for what will no doubt be one of the most terrifying titles of the year. Another PC success coming to console, Smite hopes to be the first properly successful MOBA on the platform. The mythological god-on-god combat will certainly grab some attention, but it’s the controller-friendly third-person viewpoint and variety of game modes that makes us think it has a shot. That the inclusion of Hindu gods annoyed some is just the icing on a tasty-looking biscuit. Mike Bithell’s Thomas Was Alone is an indie darling that manages to make compelling and endearing characters out of simple geometric shapes. Volume is a stealth title that – like Thomas – is voiced by Danny Wallace, but this time the game’s a modern take on Robin Hood inspired by Metal Gear Solid that has Andy Serkis in a starring role.